Celebrate a Florida tradition – seafood festivals! 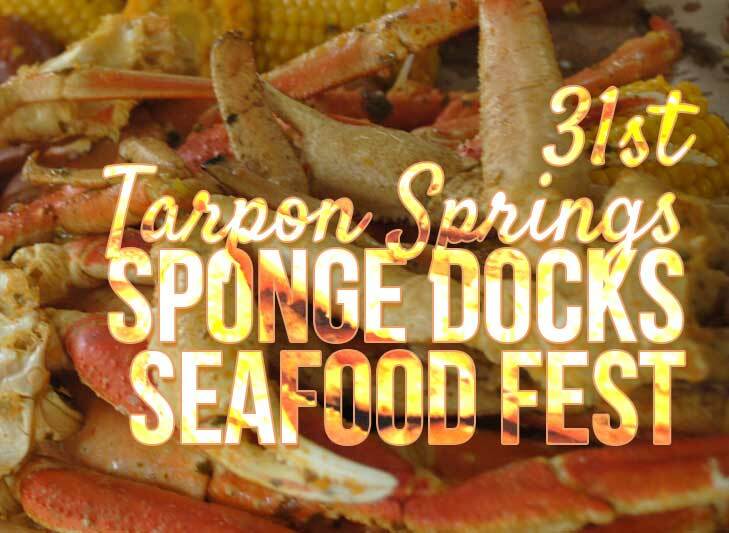 In November 9-11, 2018, the 31st annual Tarpon Springs Sponge Docks Festival will amaze attendees with food, entertainment and crafts. 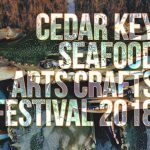 New this year, specifically selected artisans, craftsmen and other vendors will show and sell nautical and food related art, crafts, fishing apparel, kitchen and cooking items, samples and much more. 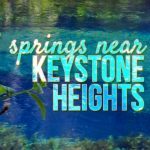 Historic Tarpon Springs is famous not only for the world’s finest sponges, (hence the apropos name Sponge Docks), markets, and bakeries in the country. 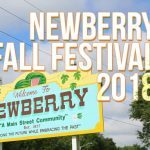 The 3 day festival will feature fresh local seafood, an art & craft show, continuous live music, unique retail shops and complimentary festivities for the whole family. 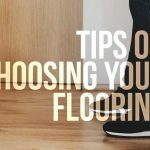 Hosted by The Tarpon Springs Merchant’s Association. For general information, follow Tarpon Springs Seafood Festival on Facebook or call 727-322-5217.